The City of Monticello Police Department is currently seeking both Full and Part-time Dispatchers. Salary DOE. Must be able to pass a pre-employment background check and drug screen. Must be able to work swing shift hours, weekends and holidays. On the job training as well as out of town training required. Must be 21 years of age or older and have a valid Arkansas driver’s license. To apply please come by the Monticello City Hall in person to pick-up an application. Monday through Friday from 7:30AM – 4:30PM. 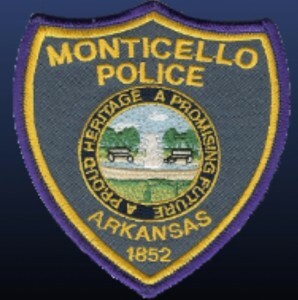 For more information please contact the Monticello City Hall at 870-367-4400. Deadline to apply will be April 30, 2019. This entry was posted on Tuesday, April 16th, 2019 at 12:38 am	and is filed under Business Center Ad, Employment, Police /Legal. You can follow any responses to this entry through the RSS 2.0 feed. You can leave a response, or trackback from your own site.